The American incredibly talented reporter, Ylan Mui has gained wide popularity following her excellent performance in the world of journalism. Currently a CNBC White House Correspondent, Mui stepped into the spotlight during her time at The Washington Post, where she transitioned into a renowned financial reporter, having spent 15 years of service covering Federal Reserve and the economy. Since then, Ylan Mui has stepped up her game to become one of the remarkable reporters making strides in journalism. She has covered multiple international stories, most notably; The Greek financial crisis, BP oil spill and also that of Hurricane Katrina. Below are more fascinating facts about the reputable journalist’s life, earnings, and relationship. 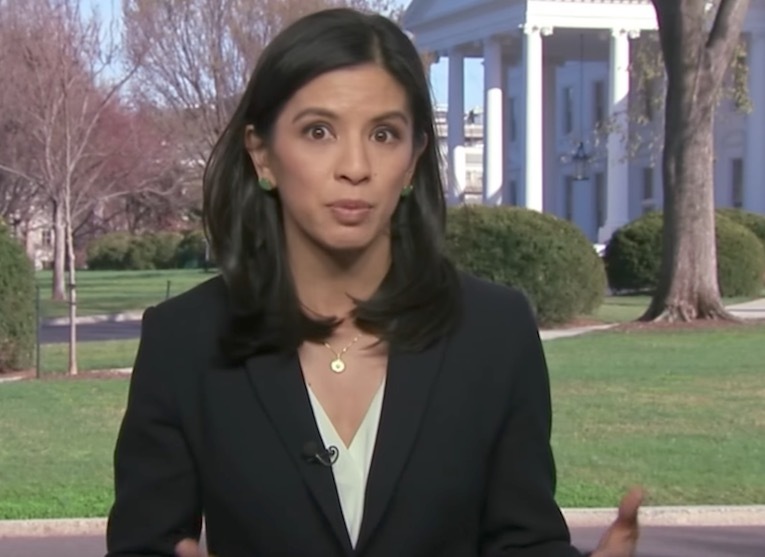 The CNBC White House Correspondent was born into an Asian-American family on the 24th of December 1980 in New Orleans, United States of America. She hails from a family of Vietnam immigrants who settled in America after surviving the Vietnamese war. While it’s known that Mui’s father works as a professional medical doctor, details about her mother are not known. The journalist has two siblings – an older sister and a younger brother. Regarding her education, the famous reporter completed her basic education at Mary’s Dominican High School. She further graduated from Loyola University in New Orleans, where she bagged a BS degree in Communications. In a quest to inculcate and develop strong leadership qualities and skills, Ylan Mui successfully graduated from the Asian American Journalists Association’s Executive Leadership Program. Before transitioning into a prominent reporter, Mui had previously worked as a receptionist. She also worked as the obituary writer of her native town journal, The Times-Picayune, situated in New Orleans. Few years down the line, she became one of CNBC’s reporters, having initially joined as a contributor in October 2013. She is currently stationed at the Network’s Washington D.C. bureau. Based on Mui’s work profile at CNBC, her job description emphasizes on economic policies. 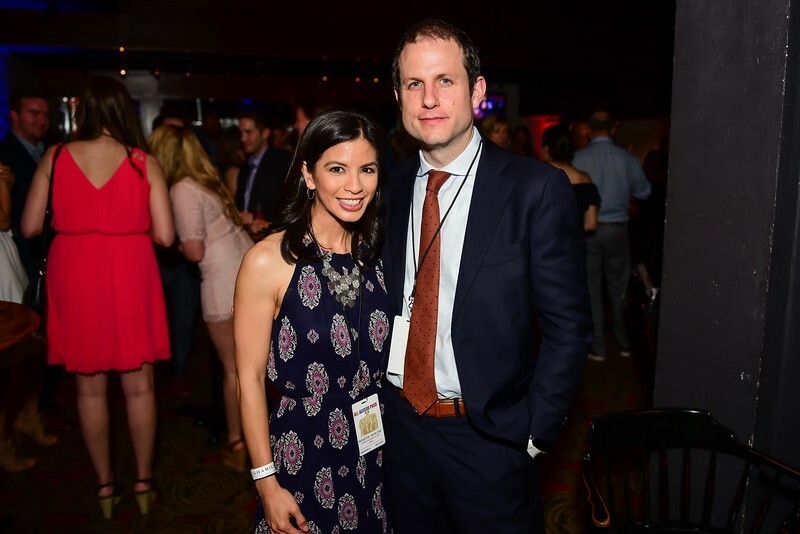 The famous reporter is happily married to her soul mate, Adam McClintock. The two love birds exchanged marital vows in August 2008 and they have welcomed two children together; a boy and a girl. Mui gave birth to her daughter named Eleanor McClintock on 20th July 2012. Despite being fully engaged with her work, the Loyola University graduate has managed to strike a balance between her job and her family life. Interestingly, the couple knows how best to keep their relationship going and also very romantic at the same time, as they are in the habit of spending quality time with their children. One of such instance is their fun-filled family expedition with their kids to Disney on Valentine day of 2015. They have remained together for more than a decade with their love waxing stronger every day. From 2008 to 2010, Mui worked as an assistant instructor at the University of Maryland. She resigned from the institution upon landing her current job as CNBC White House economic policy correspondent in February 2017. Ylan Mui’s paternal grandparents are not really her biological grandparents. They are, however, the elderly couple who took her father into their care following his arrival in the United States. Since then, they have moved on to become one big happy family. The famous media personality has garnered worldwide fame as a result of her profession. Being a journalist has made it possible for her to gain more fans on a regular basis. As of the time of this writing, she has over 16.2 thousand followers on her Twitter account. Ylan Mui is a notable fellow of the Asian American Journalists Association, where she previously held the position of the Washington D.C sector’s Vice President. With such an excellent reporting skill and performance, it’s no surprise that the talented journalist earns a huge salary as a CNBC reporter. It has been estimated that her salary is around $61,255. We have not been able to substantiate this just as we have been unable to validate the various figures quoted as her net worth.